Upscale, gorgeous, and convenient, the Palazzo condominium complex in Bellevue, Washington presents an impressive real estate options for homebuyers interested luxurious amenities, a convenient location, and a lively atmosphere. 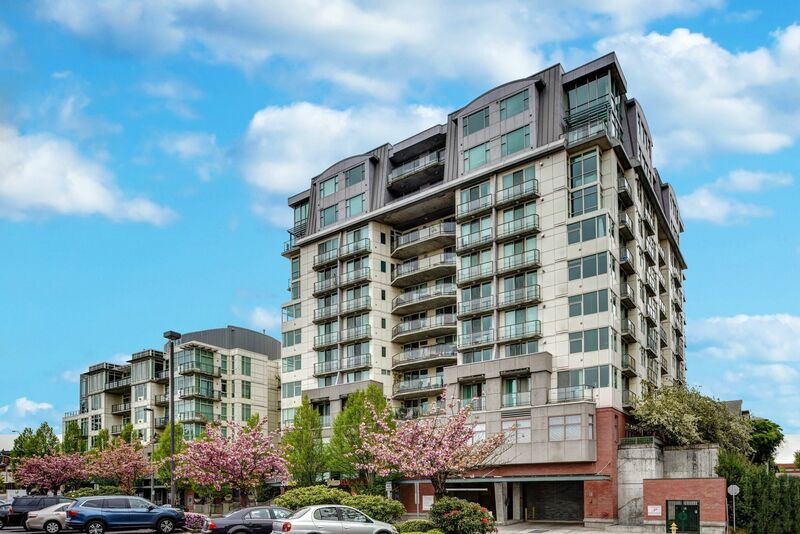 Located in downtown Bellevue and just seconds away from a variety of shopping, dining, and entertainment options, the Palazzo is an incredible real estate option for homebuyers looking for a high-rise condo in Bellevue. Boasting two towers, incredible in-house facilities, and remarkable units, the Palazzo is a truly exciting real estate prospect. Buy a new home in the Palazzo and take advantage of all the complex and surrounding community has to offer. While the impressive stature and convenient location of the Palazzo are sure to attract many homebuyers, the amenities the complex and community provides will sweeten the deal. Buy a home in the Palazzo and enjoy incredible in-house amenities such as a party room, concierge services, conference room, and exercise facility. Incredible shopping opportunities are only a few minutes away from the Palazzo, as the area features several shopping malls. Dining options nearby include delicious eateries such as El Gaucho or John Howie Steak, two remarkable local restaurants offering fine dining and cocktails. Buy a new home in the Palazzo and enjoy luxury living and an endless stream of incredible amenities. In addition to offering first-rate amenities and options for homebuyers to enjoy their community, the Palazzo has a number of unit options homebuyers are sure to be enticed by. There are both 1 and 2 bedroom units available, ranging from a comfortable 446 square feet to more than 1,500, so homebuyers with any taste and any need for space will find a unit that satisfies their needs. The Palazzo offers homebuyers modern features, thoughtful and spacious floorplans, fireplaces, incredible views and luxury appliances. Buy a home in the Palazzo and revel in the amazing lifestyle the complex and community provides. Those interested in taking advantage of the incredible opportunities that the Palazzo in Bellevue, Washington provides should not hesitate to contact us today for more information or with any questions they might have about Palazzo homes for sale.